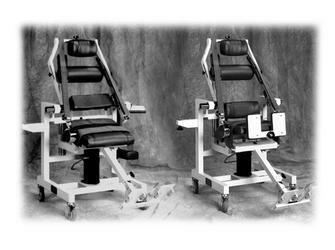 Designed for use during testing and rehabilitation in the semi-standing and lumbar isolated positions. Use with Quick-Set configuration. Order docking clamp with 830-450.